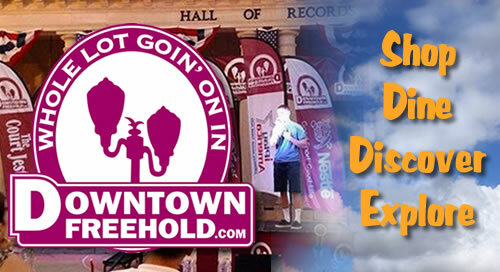 DowntownFreehold.com is excited for another great year working together MDS Audio as we shut down the street to make this event happen for you. This event takes place on West Main Street between Court Street and Throckmorton Street in Downtown Freehold. featuring talented and well-known musicians from the Tri-State Area and beyond. Many vendors are participating with a variety of items from hand rolled cigars being made in front of you to hand crafted jewelry made from sea glass, metal, gem stone, etc. We will also feature vendors with t-shirts, clothing, handmade dog biscuits, soaps, honey, unique crafts, and much more. And let’s not forget our Fire Department/First Aid Trucks will be there for all to see and learn about what they do for our community. Re/Max Homeland Realtors, The Earle Companies, & New Jersey Natural Gas.